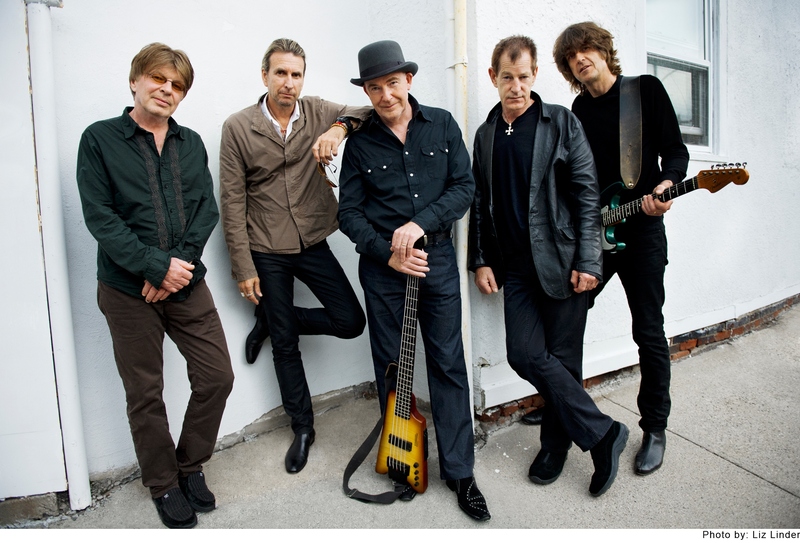 British rock band The Fixx will make their debut performance at the Narrows Center in Fall River, Mass., on Saturday, Sept. 5, 2015. The band, which still features the classic line up of Cy Curnin, Adam Woods, Rupert Greenall, Jamie West-Oram and Dan K. Brown, will perform an evening of Fixx greatest hits and fan favorites. Tickets can be purchased HERE.